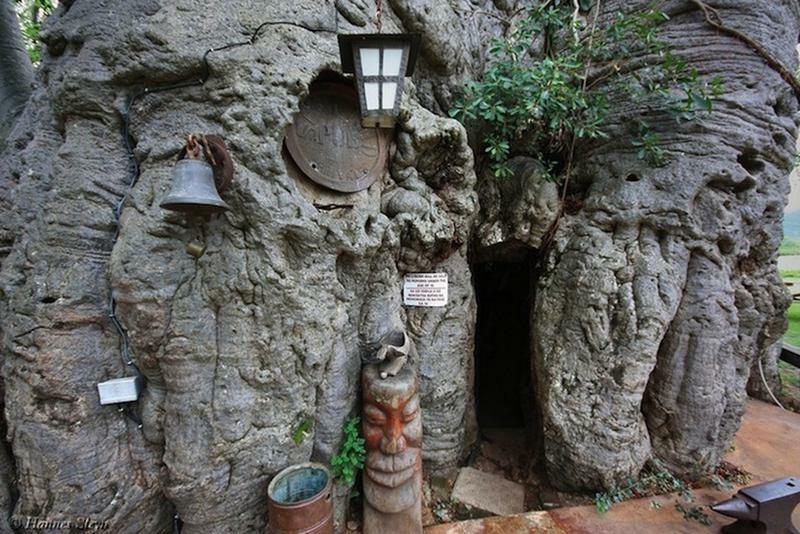 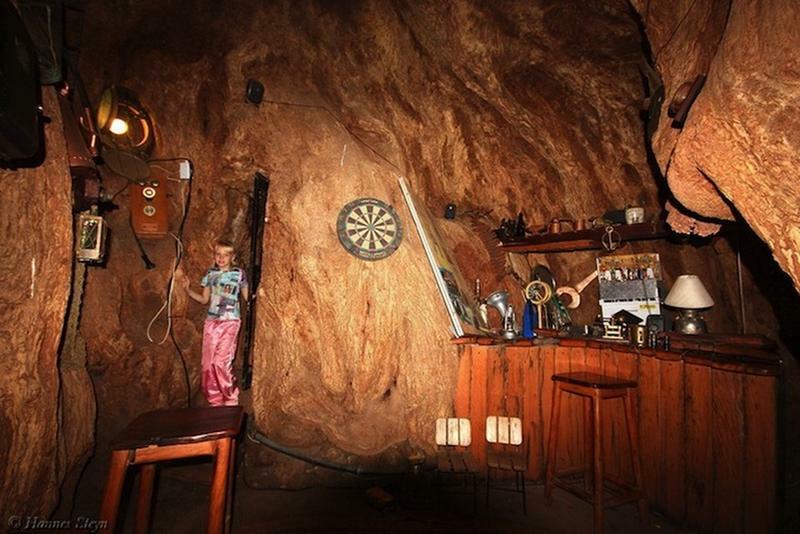 In South Africa people built an actual bar inside a hollowed out tree called Sunland Big Baobab. 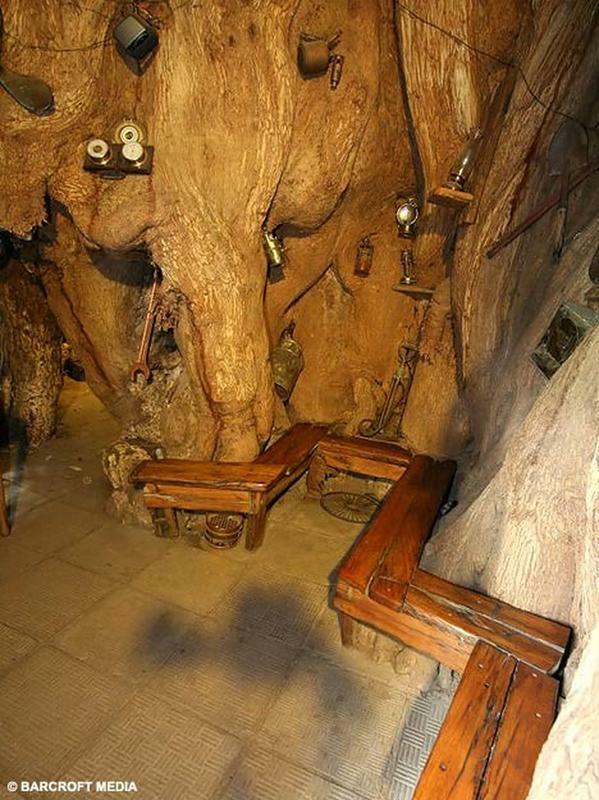 According to the pub's website, the venue is the widest documented baobab, carbon-dated to be around 6,000 years old. 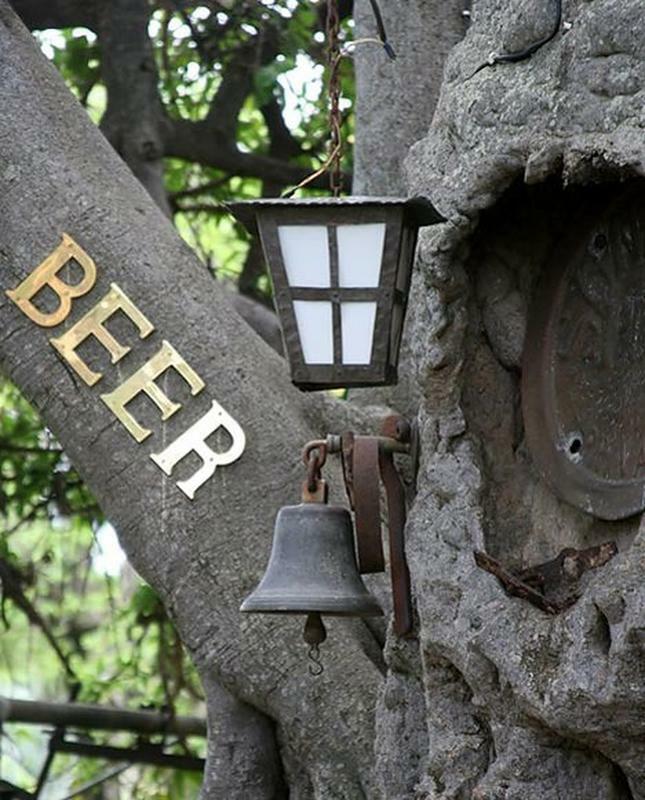 The plentiful boughs outside of the little bar provide ample shade for an outdoor restaurant area, where scores of tables are set. 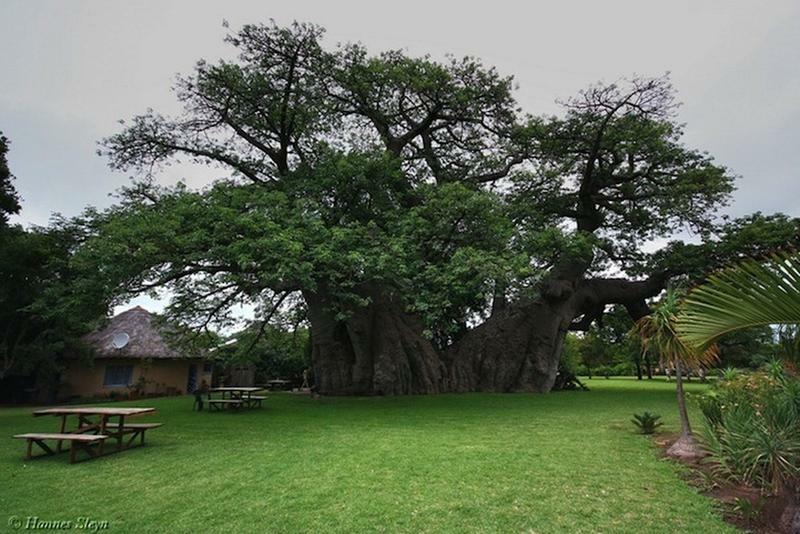 The beautiful tree is claimed to be one of the world’s oldest. 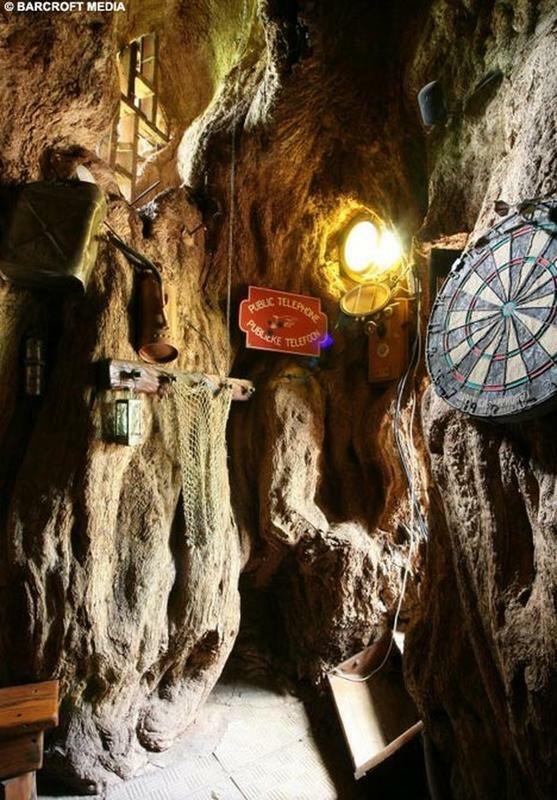 Visitors can expect all the regular accoutrements of a small pub, including a dart board which hangs on one of the tree’s interior walls. 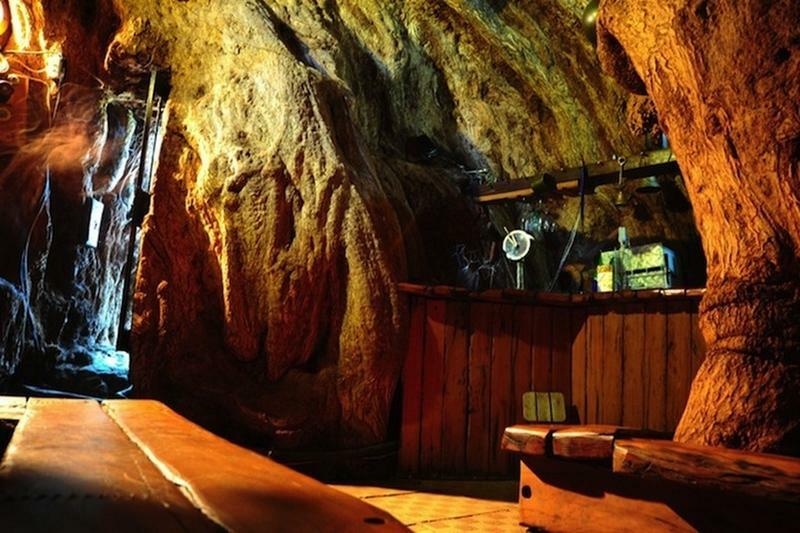 The place even has its own cellar, with natural ventilation to keep the beer cool. 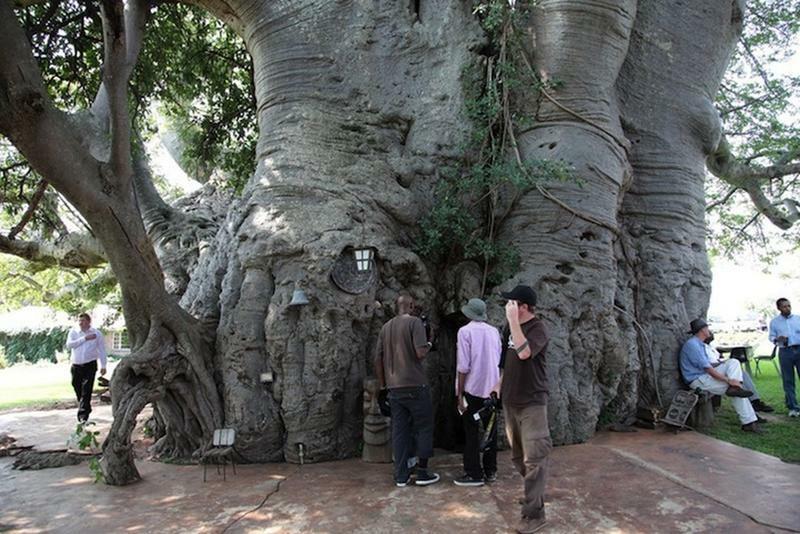 This bar in the trunk of a Baobab has punters travelling from miles around for a brew. 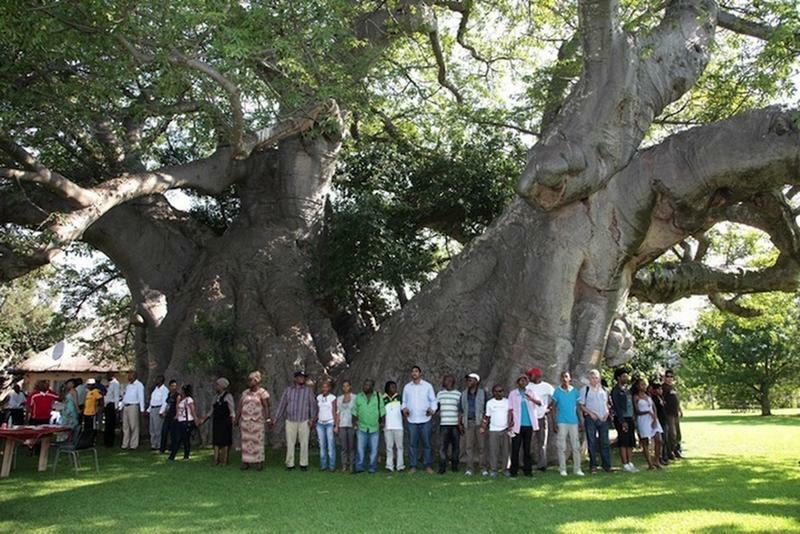 The huge tree is so wide it takes 40 adults with outstretched arms to encircle it and even though the tree trunk is hollow, it walls are up to two metres thick.